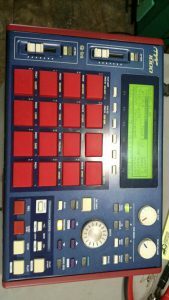 “Up for sale is my MPC 1000. 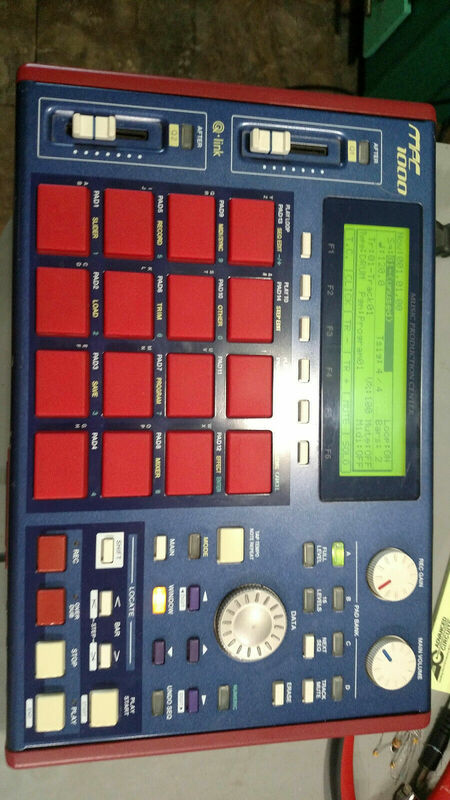 I purchased this device used and had the pads replaced. Jog dial sometimes does a double input.